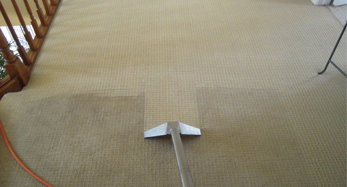 Scheduled cleanings will freshen up your room and extend the life span of your carpets. Our carpet cleaning division provides professional, a high quality in-home area rug cleaning services at an affordable price. 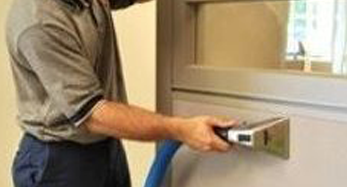 Big Box store rental cleaning units cannot replicate the level of deep cleaning our machines provide. Booking a cleaning of your area rugs every 6 months to a year will remove allergens such as dust mites and pet hair, while a disinfection treatment will eliminate harmful bacteria. We have your children and pets in mind; we use exclusively organic, non-toxic compounds for maintaining fresh and beautiful area rugs and carpets. Open concept offices have become the norm. 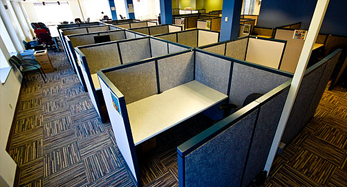 Cubicles are an economical way to maximize expensive office space. History tells us little to no thought goes into proper cleaning and maintenance of these work spaces. Let us keep your office looking sharp, and your employees healthy. Regular steam cleaning of cubicle panels will remove dirt and allergens that collect on these panels. Businesses spend millions of dollars in office design to project the right image. 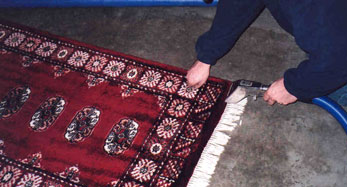 Poor maintenance practices on carpeting can tarnish that image, and speed up the need for replacement. 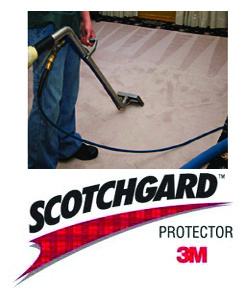 Protect your investment; let us help you extend the life of your carpets. Semiannual carpet cleanings will help maintain your carpets, avoid that tired look, and promote a healthy indoor environment for employees.